Welcome to ibis Hotels Konya. Feel good at an affordable price. Hotel is located close to Konya highway where you can reach leisure and business attractions of the city. 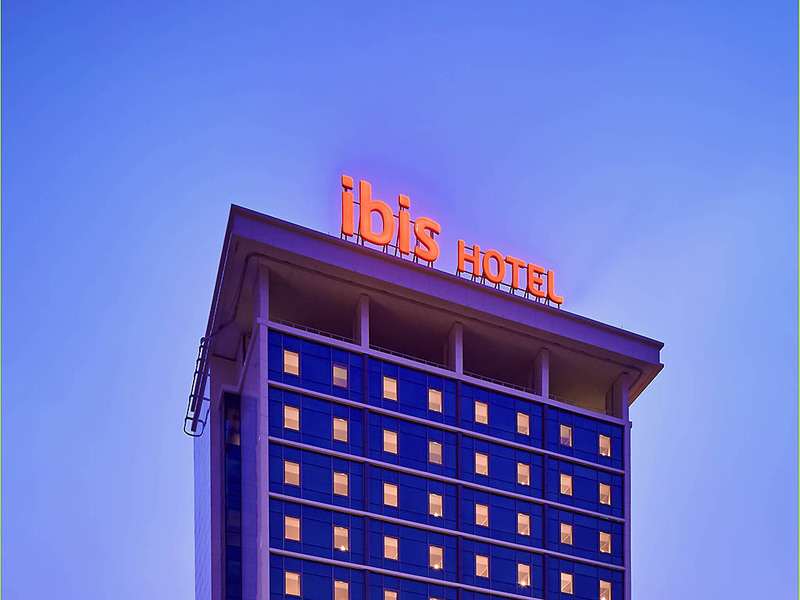 On business,leisure or both, your satisfaction is guaranteed at ibis Hotels Konya. Welcome to ibis Konya Hotel. Feel good at an affordable price. Hotel is located close to Konya highway where you can reach leisure and business attractions of the city. The hotel offers 130 modern and inviting rooms with comfortable beds. Enjoy a good and healthy meal at our restaurant. 24/7 reception. Free wifi throughout the hotel. Hot and open buffet breakfast selection from 7 am. Free on site car park.